All Mcdaniel homes currently listed for sale in Mcdaniel as of 04/24/2019 are shown below. You can change the search criteria at any time by pressing the 'Change Search' button below. If you have any questions or you would like more information about any Mcdaniel homes for sale or other Mcdaniel real estate, please contact us and one of our knowledgeable Mcdaniel REALTORS® would be pleased to assist you. 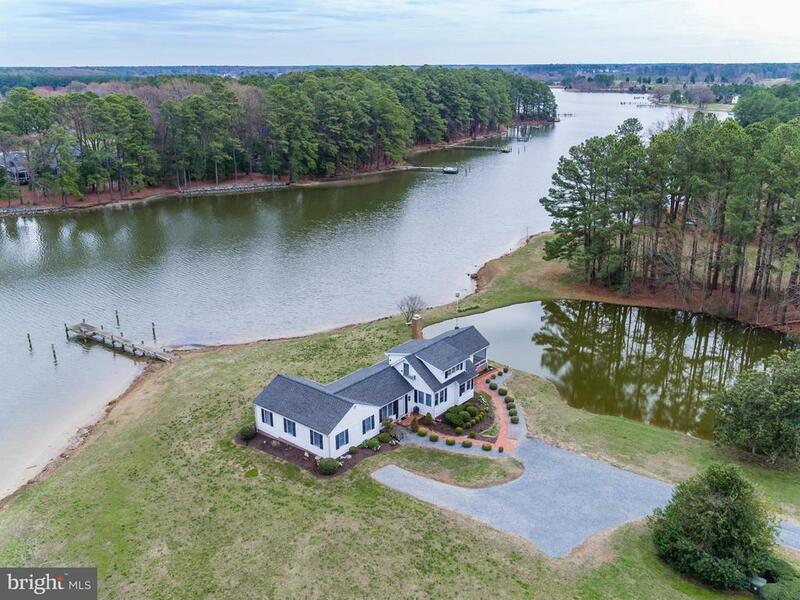 "Enjoy Eastern Shore summers in this fabulous waterfront home, built to last with premium quality and host large crowds inside and out.Screened porch, outdoor kitchen on the open porch, al fresco dining areas, overflow pool and so much more. The home is positioned on a compact lot by preserving privacy to enjoy your stays without the maintenance. 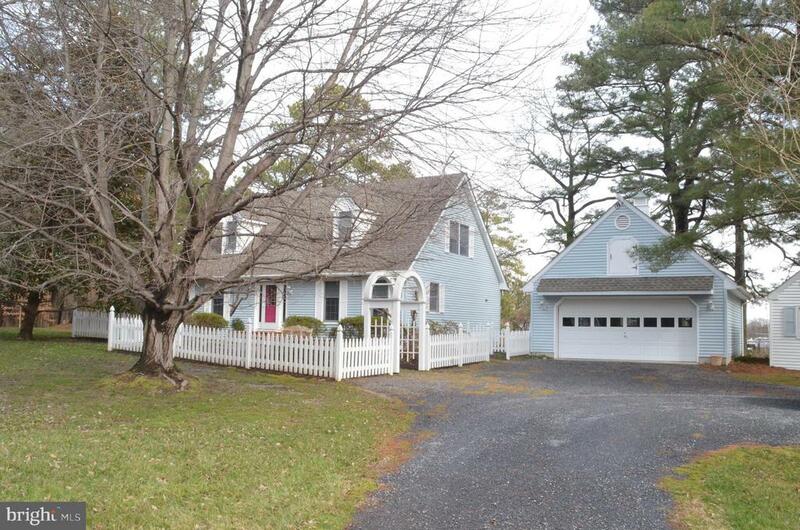 Just min to St Michaels on deep water Harris Creek"
"Sweet waterfront cottage, indicative of Eastern Shore living, sited on a mostly wooded 23+ acre parcel just minutes from downtown St. Michaels. Private, wooded entrance, waterviews from almost every room, main level bedroom with large sitting area, spacious living room, updated kitchen, family room with wood-burning fireplace, sep dining room, screened porch, pond, dock with two slips, generator." "Everybody wants the proverbial country cottage with a white picket fence. This home is pristine and move-in ready. New roof, HVAC (zoned) and upper bath (2 years old). Totally encapsulated crawl space, reverse osmosis system and newly painted kitchen. Three bedrooms with two baths (note the septic is rated for 2 bedrooms), all wood flooring complemented by a den, family room, dining room and screened-in porch. 2-car detached garage and storage shed. Oh did I mention its a waterfront on Harris Creek with updated rip-rap, new decking on the private pier with electric and water! MLW is 2' (to be verified by the buyer), 100+/- ft of shoreline and sits on 1.19 acres." 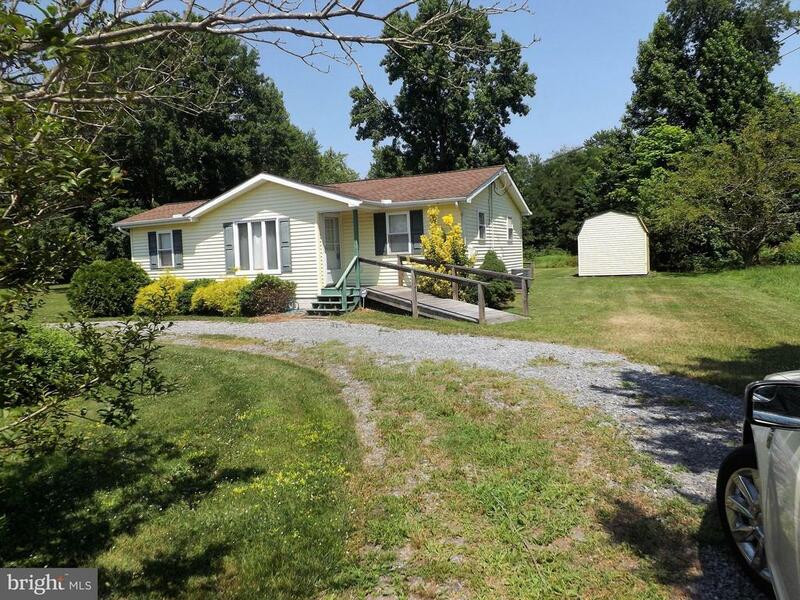 "Two bedroom with 1 bath on .46 Acres. The welcoming foyer with wood stove opens up to the living and dining areas. The sunny kitchen has newer appliances and the laundry is conveniently located adjacent to the kitchen. Each bedroom comes with generous closets. 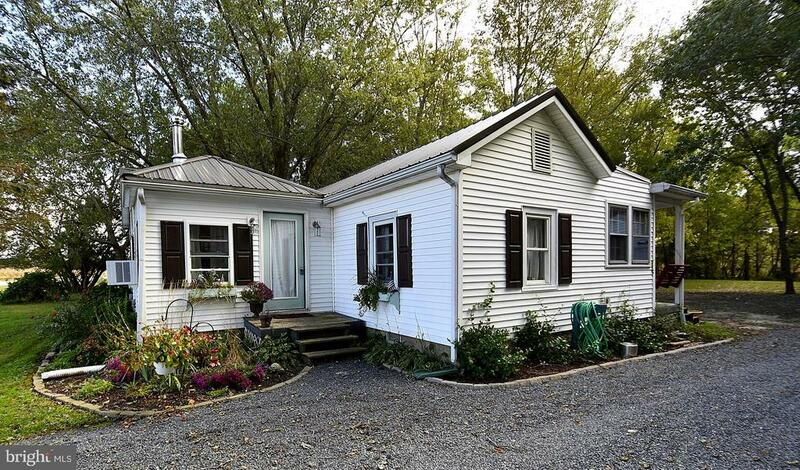 An updated bath completes this charming home. New HVAC, septic and roof. Great starter or retirement property!" "This is your perfect doll house, totally remodeled never occupied since finished, beautiful condition, lovely furniture available, adjoining lot included per Talbot County Environmental Health Dept, no perk on file for adjoining lot, house sits on .370 and lot is .344. Circular driveway. Must see interior to appreciate the workmanship, your own getaway. Deck board will be replaced"